BHOD team member, Tim Ainsworth, is wrapping up the best season of his life with another Illinois buck that will wear the Ainsworth tag and provide meat for the family. We also join up with Mike Fitzgerald as he proves that persistence pays off when he punches his tag on the last day of the Minnesota deer season. And finally, we catch up with Kent Petty in Missouri. He’s got a doe in bow range and he’s itching to fill a late season tag. 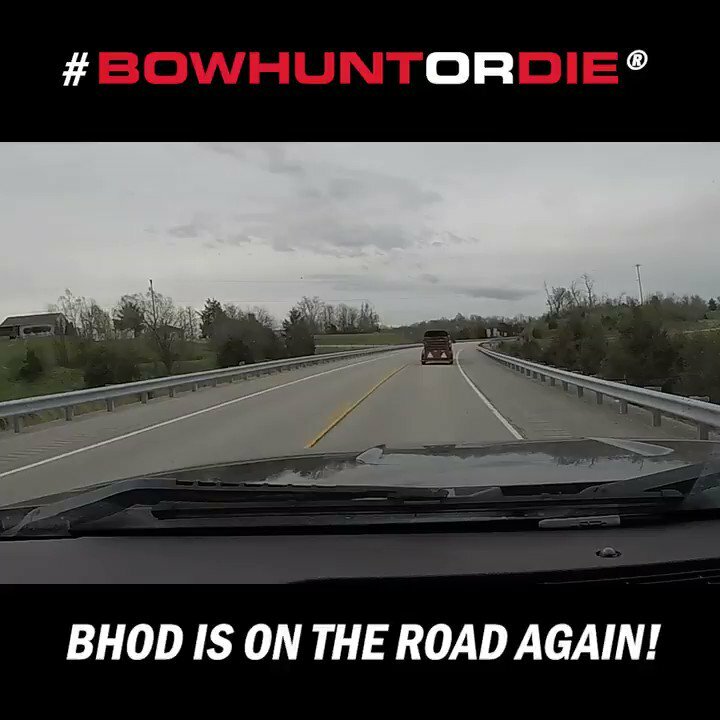 Watch it all go down on this episode of Bowhunt or Die.